The second phase of the site will have non sterile pharmaceutical formulations of Beta lactam facility to prepare tablets and capsules. The company have a full-fledged Research and Development (R&D) facility to conduct research and development on drug molecules, which in turn opens up new opportunity for the country as well as for the graduates and post graduates in Pharmacy from College of Medicine, University of Malawi. The company started a cosmetic division, which is already well accepted in the market and also exporting to neighbouring countries. 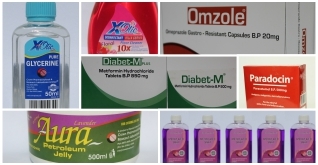 Currently the cosmetics division supplying Glycerine, Petroleum Jelly, Body Lotion, Body Cream, Camphor Cream, Methylated Spirit, Cotton Wool, Mosquito Net in Malawi and other neighbouring countries. 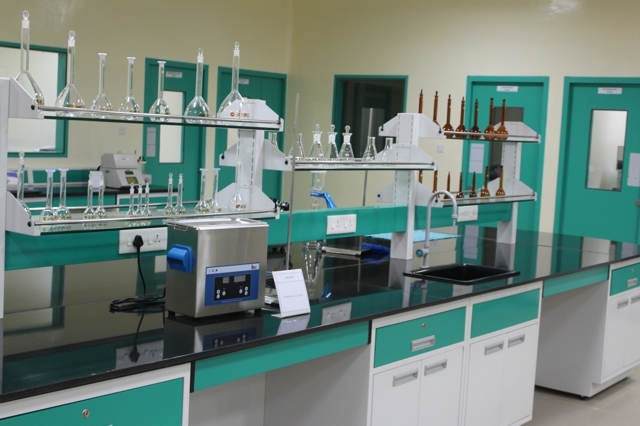 The company has an independent Research and Development department (R&D) to formulate new drug molecules. This facility is the first of its kind in Malawi, which has opened up opportunities for young research scientists and scholars in Malawi to transform their knowledge to new drug molecules. 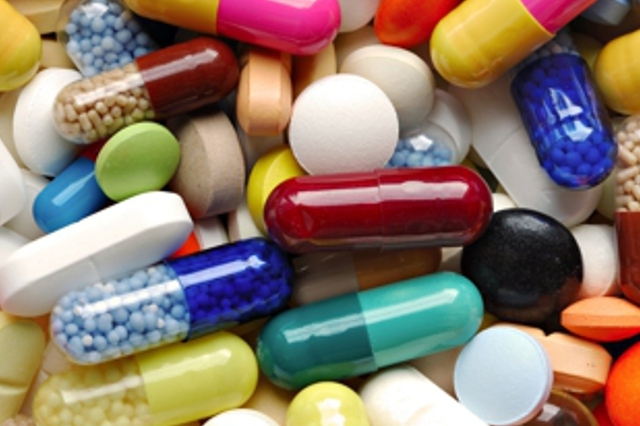 The company is planning to have a tie-up with the Department of Pharmacy, College of Medicine and Blantyre for formulation and development of new drug molecules. CPRL shall service all range of customers that include the Ministry of Health, Central Medical Stores, General public, Mission Hospitals, Private Hospitals and Non-governmental organizations. The company shall export products to regulated markets such as UK and South Africa, and to Semi regulated and non-regulated markets as well. To make a WHO-GMP compliant manufacturing facility, the plant must be located in a non-polluted green area. The plant has been designed and constructed as per the guidelines of WHO-GMP (World Health organization’s Good Manufacturing Practices) and MHRA, UK. On the international scene, the facility will be certified by WHO, MHRA, MCC and TGA. Locally, the facility will be certified by Pharmacy, Medicines and Poisons Board (PMPB) of Malawi. The Total cost of the project is approximately US$ 21 Million. Already invested 12 million US$ for the first phase of the Project. We have a fully equipped and functional Research and Development Department. This facility is the first of its kind in Malawi! Our team boosts of qualified and exeprienced individuals. © 2018 Crown Pharmaceuticals & Research Laboratories Ltd. All rights reserved | Design by BirdMan.